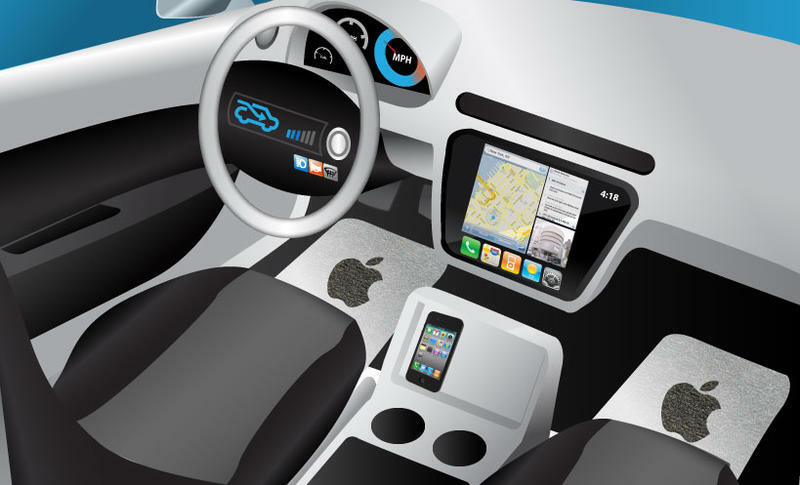 Is Apple Getting Into… Cars? Could this possibly be for real? After all, Allegis-BN doesn’t list Cupertino on its online client roster, which is kind of suspicious — if anyone does business with Apple, you’d think they’d shout it from the mountaintops. But there has been speculation for years about the tech company getting into cars. Four years ago, there was talk of the iPhone maker slapping hands with Volkswagen to create a concept car. That didn’t wind up going anywhere, but more recently, Mercedes-Benz seems to have picked up the baton — Daimler’s all hot to debut the Drive Kit Plus, an iPhone-based system that touts Siri integrated functionality. But these are third-party scenarios. A car product from Apple itself has never existed before. So is the time ripe for some sort of iCar? What say youse?